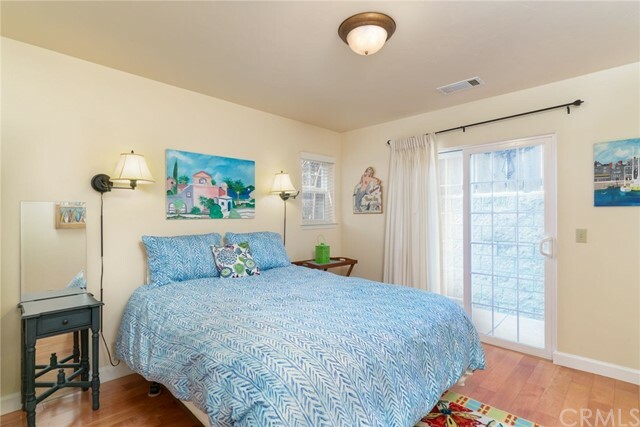 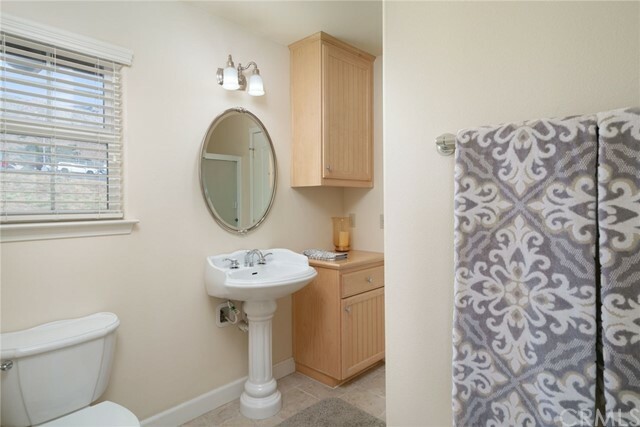 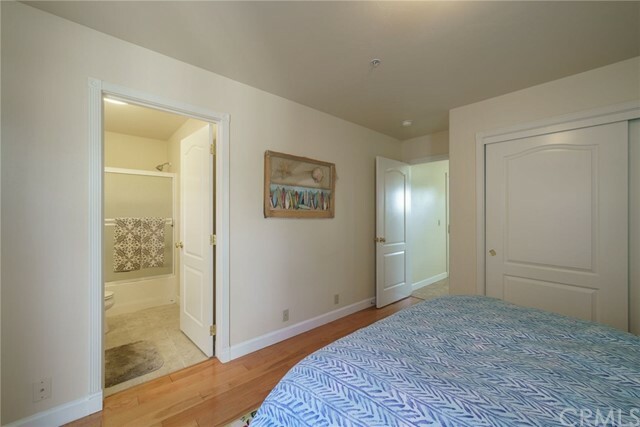 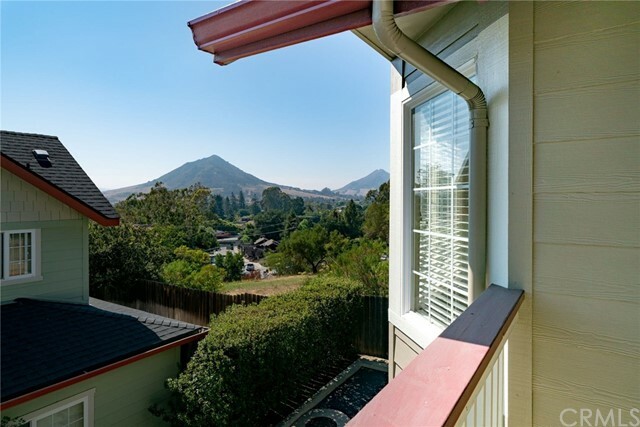 This Craftsman style 1,219 square foot two bedroom, two bath home is in immaculate condition and within the highly desired Judge’s Cottages planned development near downtown SLO, schools and commercial services. 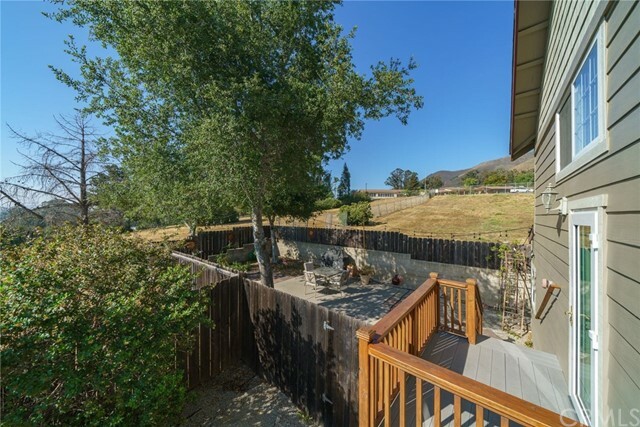 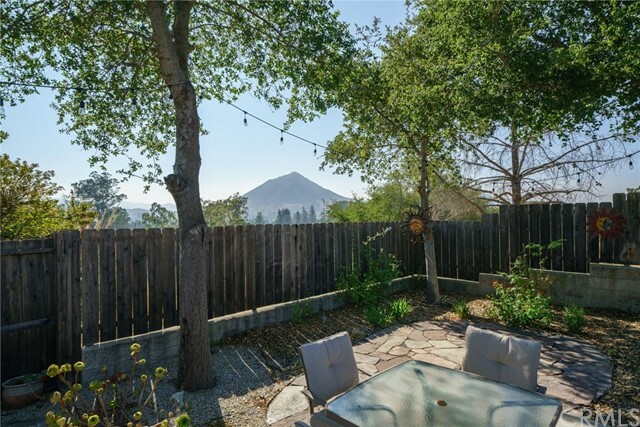 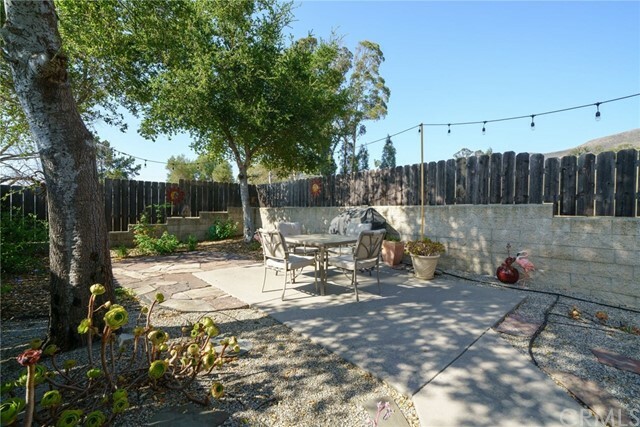 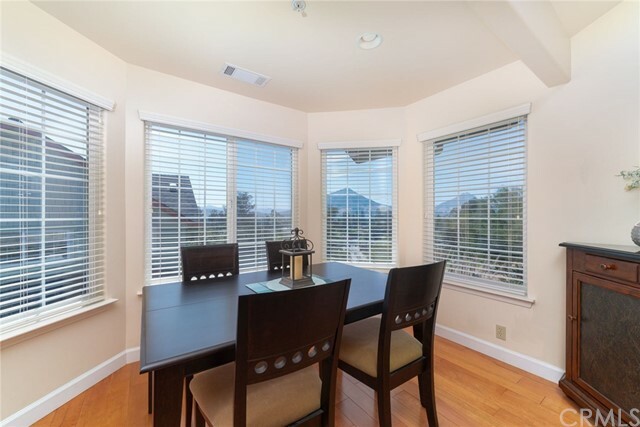 As an end unit, this home offers the best location within the development with a large, private side yard ideal for entertaining and great views of Cerro San Luis and Bishop’s Peak. 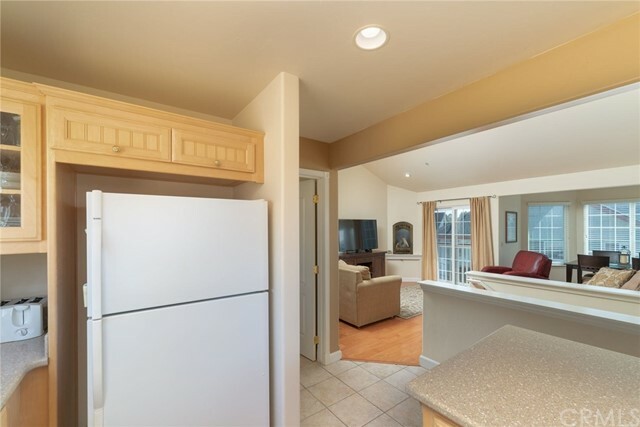 The living area features vaulted ceilings, dual pane windows, maple hardwood flooring, recessed lighting, a gas fireplace and neutral paint schemes with one bedroom and bathroom on each level. 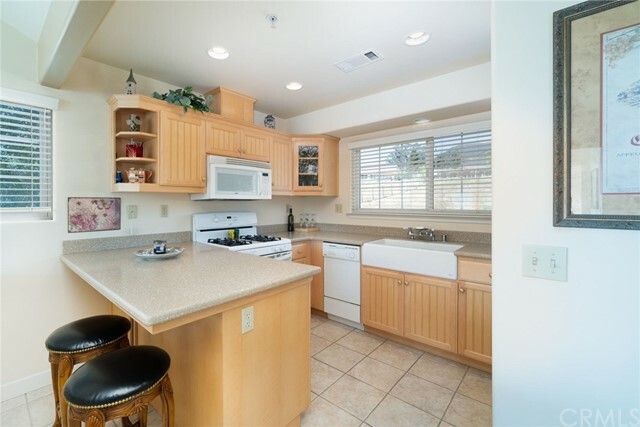 The kitchen offers breakfast bar seating, corian counters, maple cabinetry, a farm style sink and tile floors. 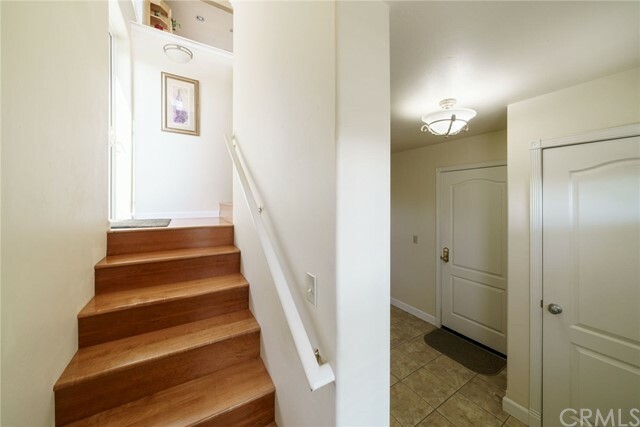 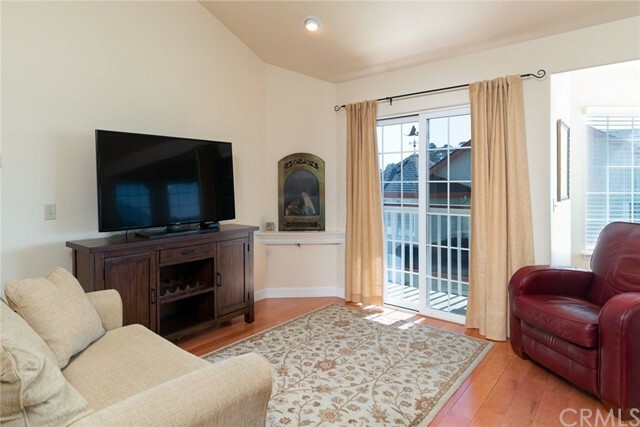 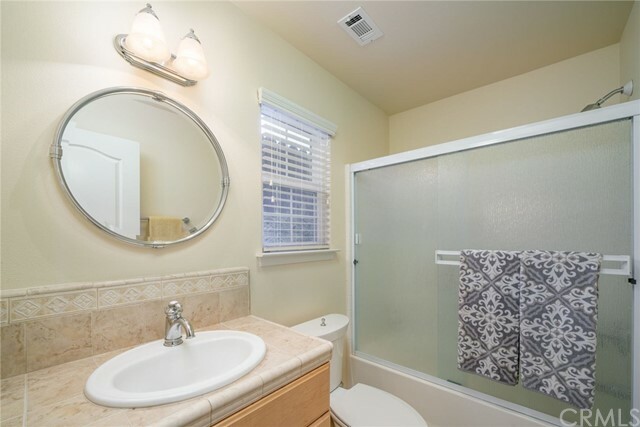 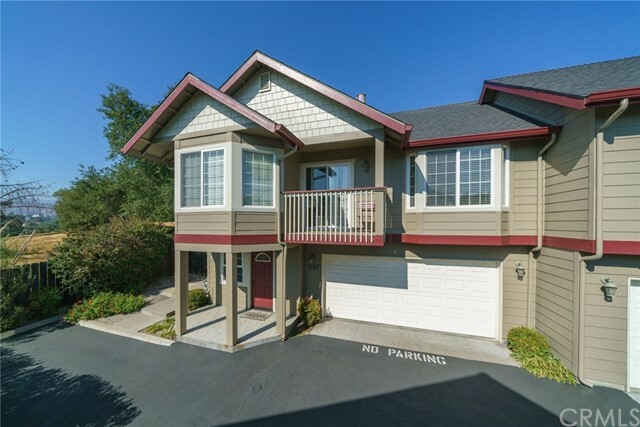 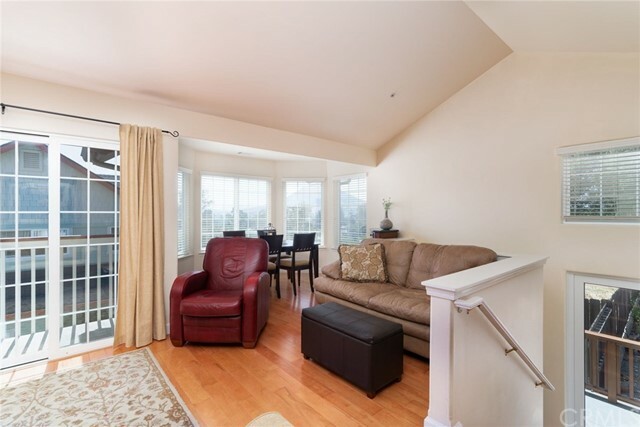 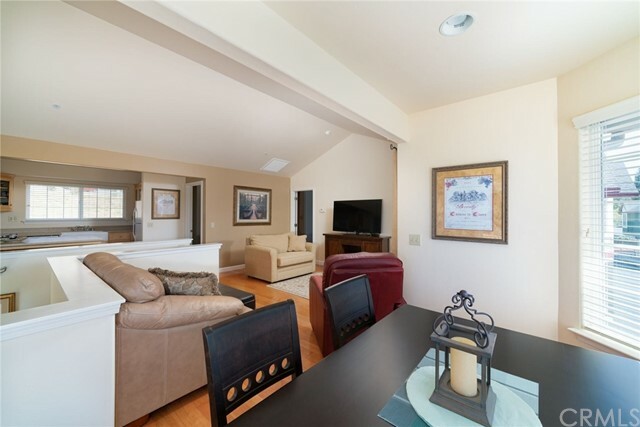 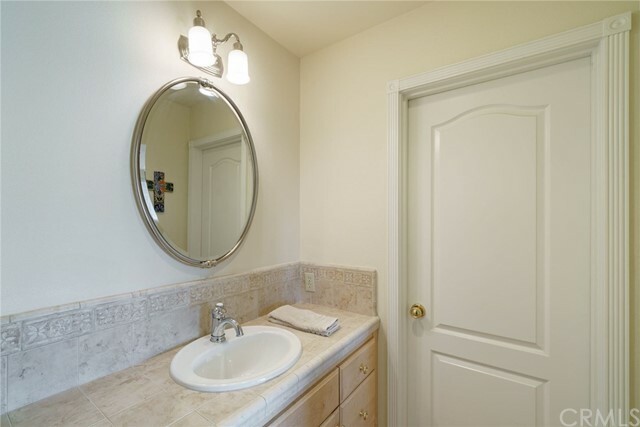 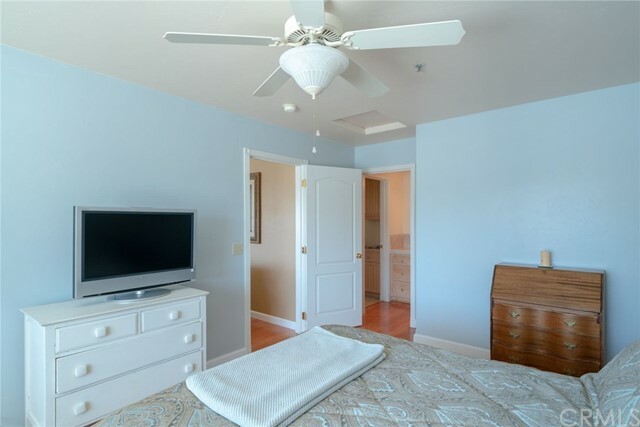 Other features include an attached 2-car garage, recent exterior paint, lots of natural light and a southwest facing balcony for those sunset views. 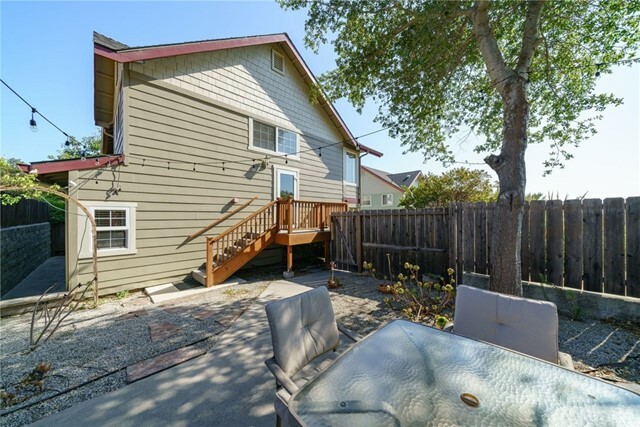 With CC&Rs to help maintain the Judge’s Cottages, but no formal HOA, this townhouse won’t last long.